You’ve made the decision to take the first step towards a beautiful new smile. 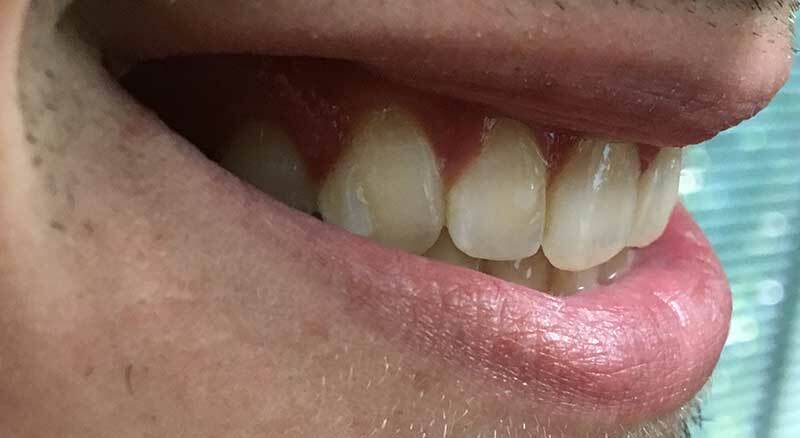 Please fill out the form, upload pictures of your smile below so that we may understand your needs more fully. 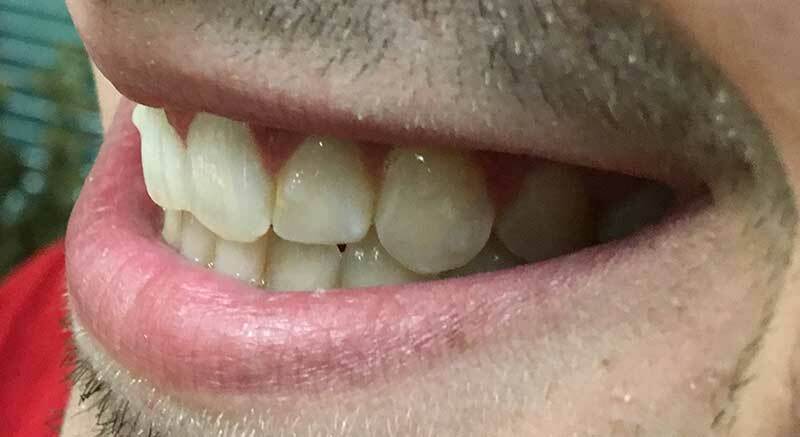 Take a photo of your smile as you look straight into the camera showing your teeth. Take a photo of the left side of your smile. Tell us what you would like to improve about your smile? Do you shy away from pictures? Do you sometimes hide your smile? 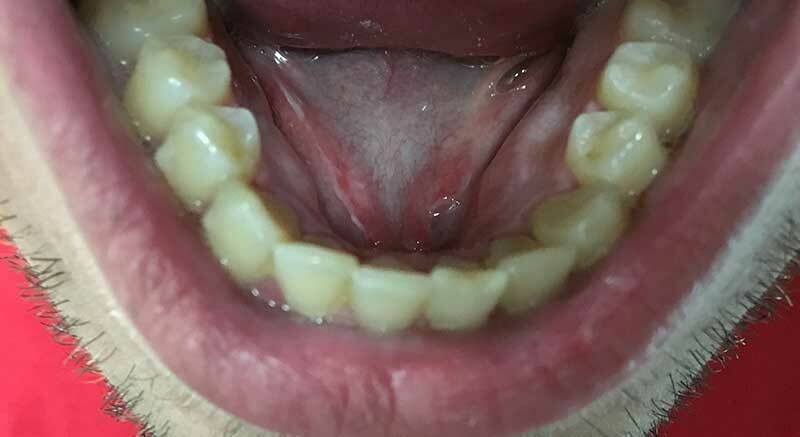 Do you have bite or jaw problems? Would a beautiful smile boost your self-confidence? 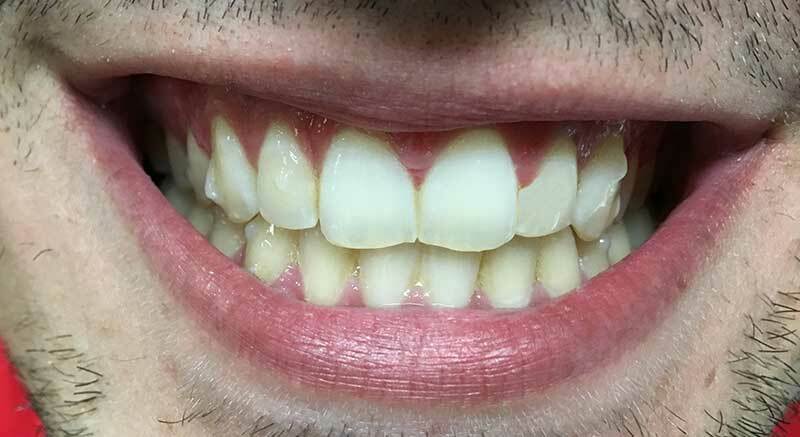 Are you aware teeth can be made straight without braces? Would you like a complimentary consultation and smile simulation?